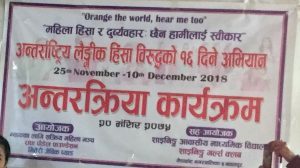 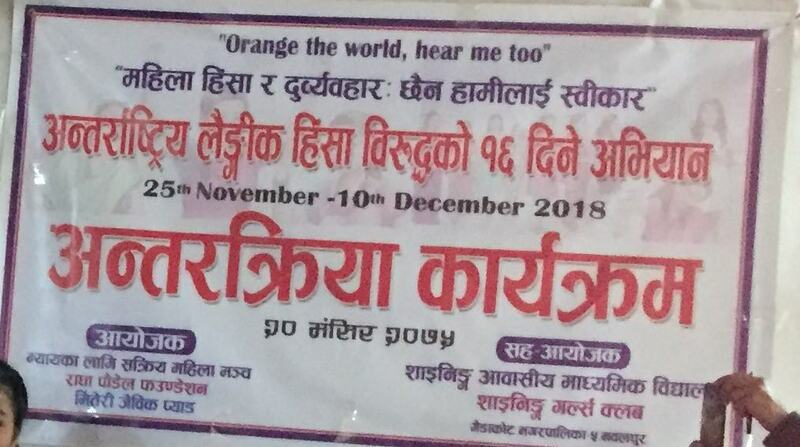 During the auspicious 16 Days Activism on VAW, an interaction program organized by Radha Paudel Foundation in partnership of Forum of Active Women for Justice and Shining Boarding School at Gaidakot, Nawalparasi. 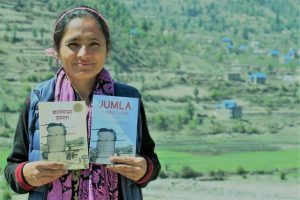 It was lead by Ms.Indira Chapagain, board member of Radha Paudel Foundation. 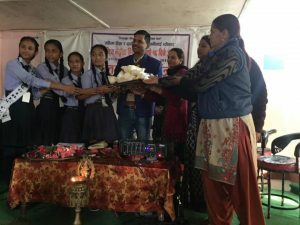 Sabitri Bhandari, Chair of Forum of Active Women for Justice and Ms. Moti Kandel from same forum and , Binod Sapkota, Advisor of Radha Paudel Foundation addressed the program. 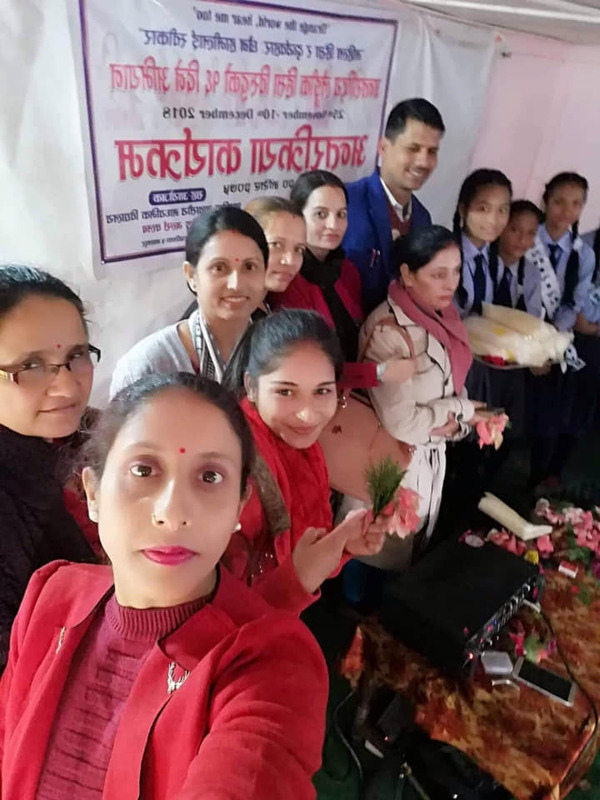 They discussed about the relationship between sexual abuse and dignified menstruation with boys and girls including bio-degradable disposal sanitary pads.